Although Sunoco’s shares have gained ~7 percent since the OPEC deal on November 30, “we believe SUN’s current ~14 percent yield represents an attractive entry point for investors,” Edwards commented. Taking into account the pending dilutive merger of Sunoco Logistics Partners L.P. (NYSE: SXL) and Energy Transfer Partners LP (NYSE: ETP), a distribution cut by Sunoco seems to be a “logically unviable option,” although a cut would mean “immediate and significant” cash savings of $230 million per annul in case of a 47 percent reduction, Edwards mentioned. 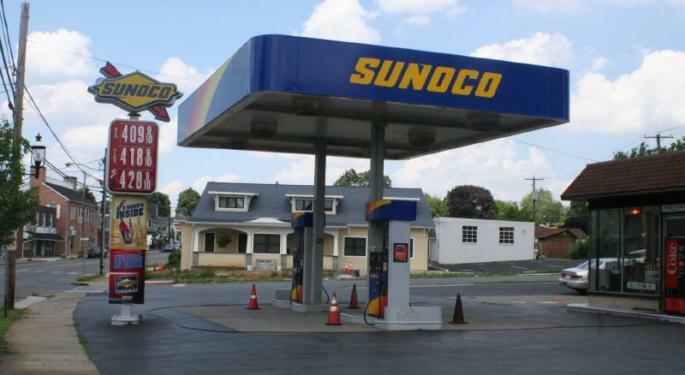 The analyst explained that a distribution cut would imply an incremental dilution of around 2 percent per year for a unit-holder of the Sunoco Logistics Partners and Energy Transfer Partners due to the former’s ~46 percent ownership of Sunoco LP common units. The issuance of convertible preferred units to Energy Transfer Equity LP (NYSE: ETE), a two-year incentive distribution rights waivers and deferring distribution growth by a year seems to be “the most likely path to be adopted by SUN to rescue its balance sheet and continue on its expected growth trajectory,” Edwards added. 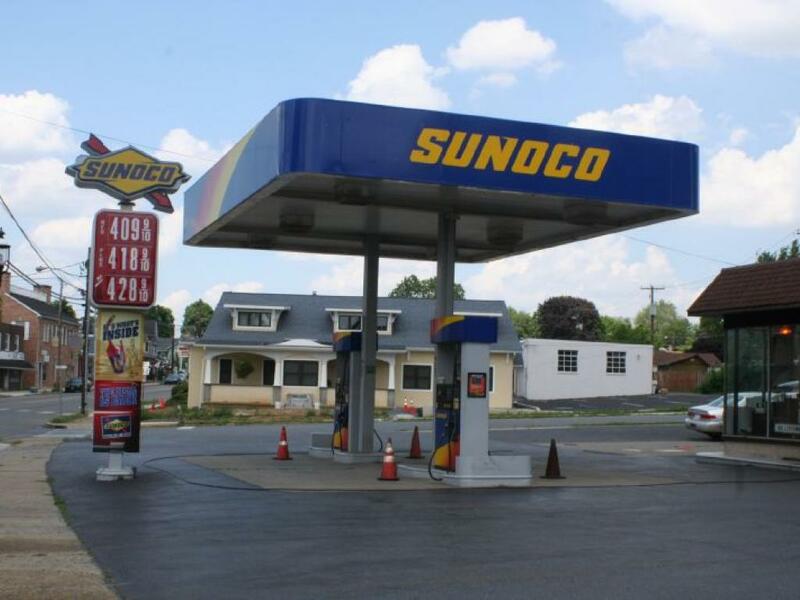 At last check, shares of Sunoco LP were up 3.66 percent at $22.95.